Clovis Oncology $CLVS wants to put the SEC’s nagging questions about the way it handled its controversial roci data to bed. And they’re willing to pay $20 million to make that headache go away. In their Q2 report Clovis revealed they had reached an agreement to settle the SEC investigation in principle for $20 million, provided it’s acceptable by all parties. 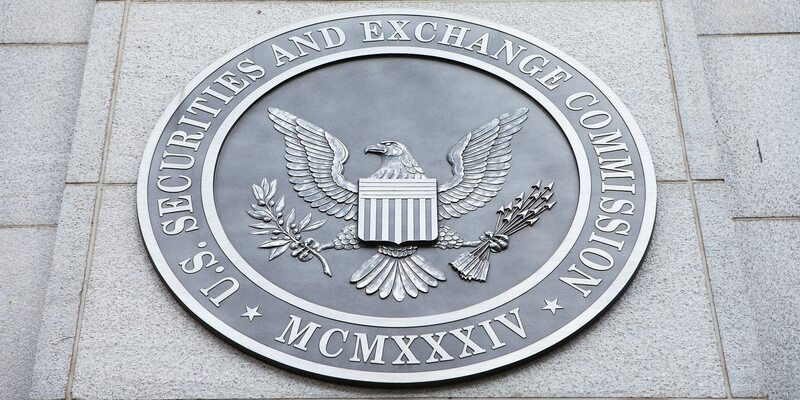 The housekeeping item appears about 4 months after the biotech revealed that the SEC was prepping civil charges against “current and former” execs for the roci debacle. There was no detail provided on who that may be, but Clovis CEO Patrick Mahaffy has been in charge there throughout the controversy — pulling back the curtain only occasionally to reveal an SEC as well as DoJ probe of the affair. With shares pumped to about $100, Clovis stunned investors in late 2015 when it suddenly slashed the response rate on rociletinib for non-small cell lung cancer to 34% for the 625-mg dose arm, and 28% for the 500-mg dose arm, a plunge of more than 20 points. The news put the drug — until then positioned as a promising rival to Tagrisso (AZD9291) backed with peak sales projections of $3 billion — at a distinct disadvantage, and the subsequent rout eviscerated the biotech’s share price. The rest is history that Mahaffy and Clovis would clearly prefer to forget. The drug was batted back by the FDA, Mahaffy buried the program and then shifted focus to Rubraca. And that’s where they hope to stay focused.